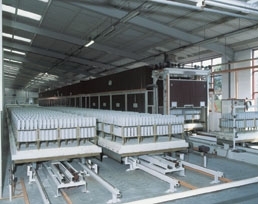 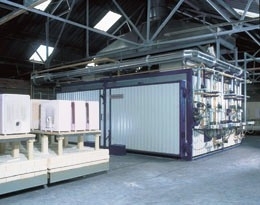 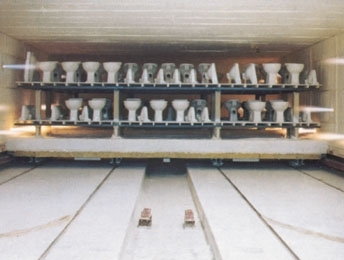 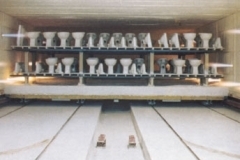 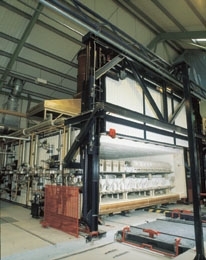 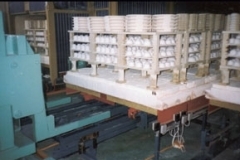 Due to Bricesco’s extensive experience in design, manufacture, and installation of Kilns for the firing of ceramic materials over the last 80 years, we are in a position to provide our customers with equipment to meet the highest standards of precision and quality. 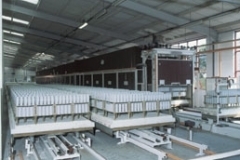 More than 1500 Kilns ( with the BRICESCO trade name ) delivered to our worldwide customer base proves our recognition and the confidence placed in our proven technology and kiln systems expertise. 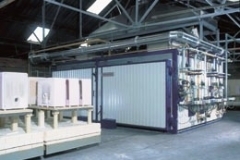 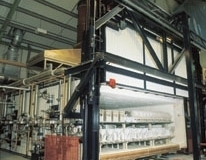 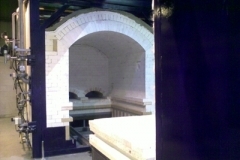 Retaining the ability to manufacturing complete systems in the UK or part supply specialist equipment we have the capability to supply and install kilns of any size, type, and specification. 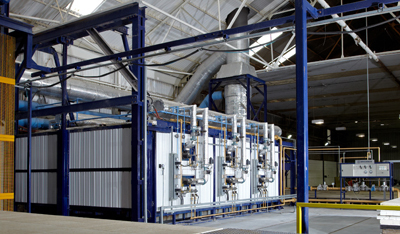 Through careful selection of manufacturing materials and by optimising Kiln Control, our proven systems are designed to provide the very best temperature distribution whilst minimising fuel consumption and cycle times. 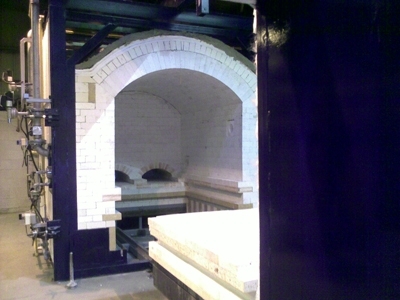 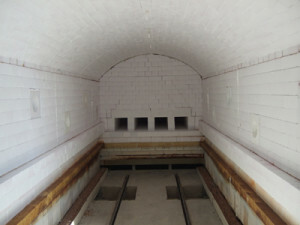 Our specialist kiln engineers, with unrivalled experience, work closely with our customers to provide the best technical and commercial bespoke solution for each and every application.